Joon Shin joined PSL as a product designer in 2017, working with entrepreneurs to better shape and communicate new product ideas and visions. Prior to PSL, she worked at companies such as Microsoft and Frog Design where she gained a wide range of experiences in both consumer and enterprise products. 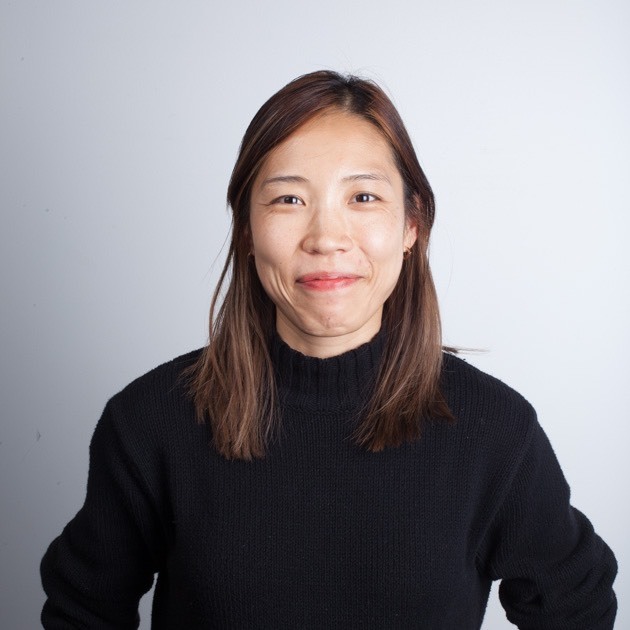 She admires those with a mission to solve for equality and strives to tackle her own projects with an ethical design approach that focuses on the growth and well-being of the end user. Joon was born and raised in Korea and graduated from KAIST (Korea Advanced Institute of Science and Technology) with a B.S. in industrial design and a minor in Computer Science. Joon loves walking. She loves to wander about alone and watch the city as it moves. It’s a good time to digest whatever it is that’s happening in life. When she’s not walking or working, she’s probably reading in bed, watching a scary movie in bed, listening to rap music, looking up shoes, drinking beer or trying to finish writing an email.